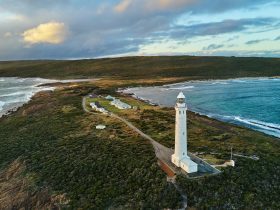 Stand on the tip of Cape Leeuwin, the most southern westerly point of Australia, and watch the waters of the Indian and Southern oceans collide. 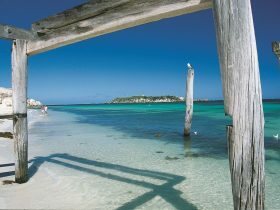 Or take in this dramatic seascape from the top of mainland Australia’s tallest lighthouse. 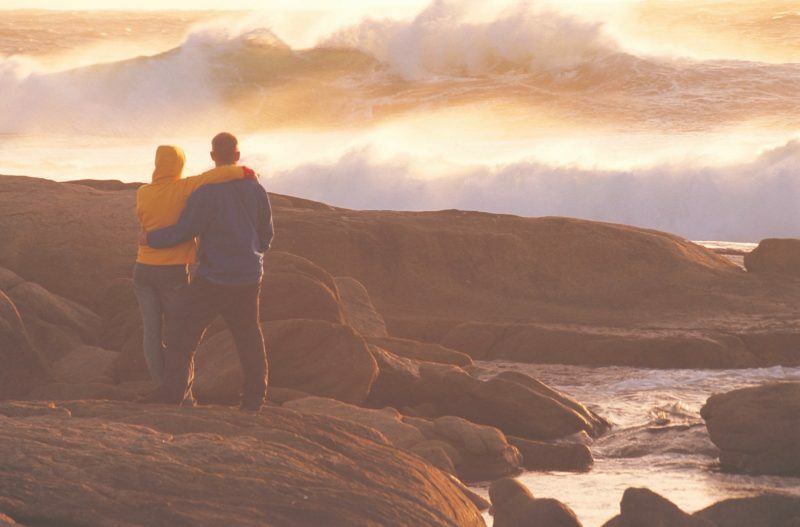 It’s a 15-minute drive from the town of Augusta to reach the cape. 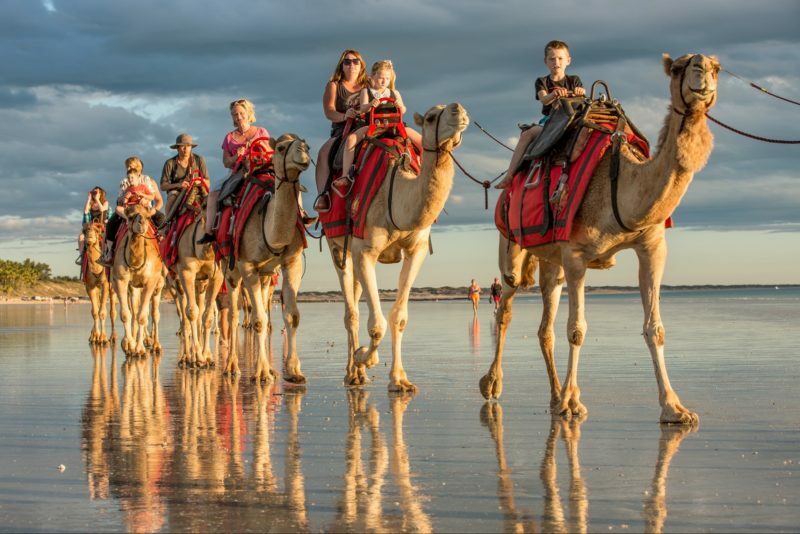 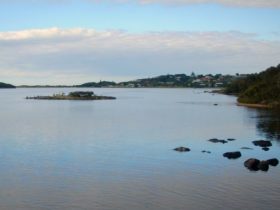 You can drive from Perth to Augusta in under four hours, or hop on a 50-minute flight from Perth to Busselton and shorten the drive to just over an hour. 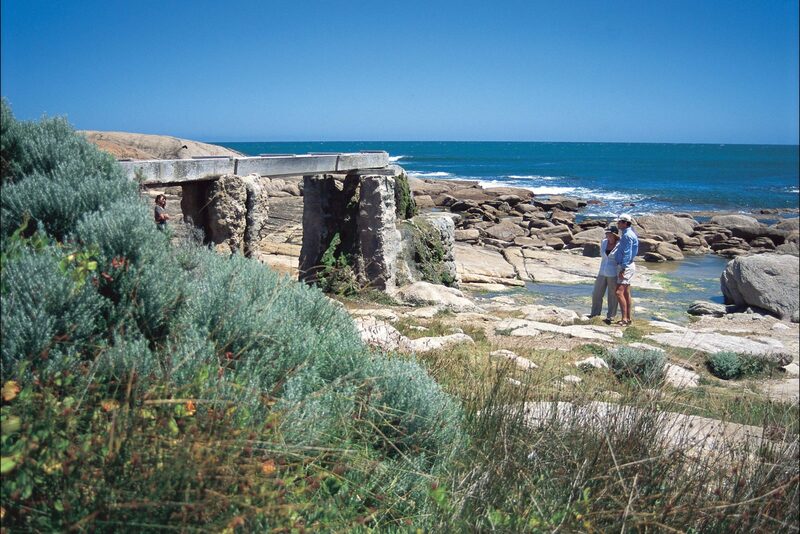 By far the best way to arrive is on foot, following one of the most scenic coastal trails on Earth, the Cape to Cape Track. 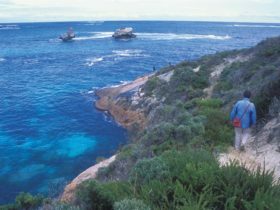 This 135-kilometre trail hugs the coast from Cape Naturaliste, passing spectacular beaches, forests, caves, rocky headlands and ever-changing flora. 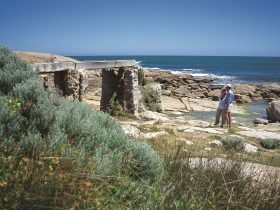 Take a guided tour of the lighthouse and learn how the tallest light on Australia’s mainland was constructed from local limestone in 1895, and how it was one of the last lighthouses in the world to be manually operated by clockwork and a kero burner. 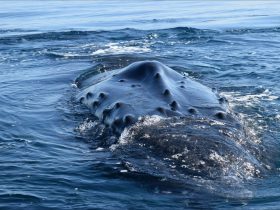 From June to September, migrating humpback and southern right whales can often be spotted close to the shores here, as they take a rest before continuing their journey north.